We are among leading manufacturers and suppliers of high quality Flagstone Cobbles. 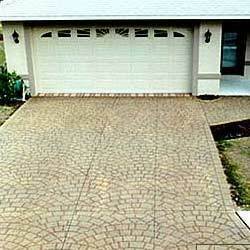 These products are widely used as paving stone for sidewalks, driveways, patios, and pavements. These products are tapered from top to bottom as they are usually hand dressed. These products are available as per the requirements of our clients. We offer high quality Natural Flagstone Cobbles to our valuable customers. These sandstone cobbles are designed using finest quality raw materials that are procured by reliable vendors. These products are cut by highly experienced craftsmen. These products are used as paving stone for sidewalks, drive ways, patios, and pavements. These products are available in either square or rectangular shape per as the requirement of our clients. 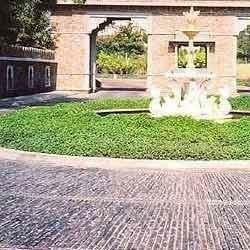 We are one of the prominent manufacturers of Beige Flagstone Cobbles. These products are available at very reasonable market price. These are manufactured using high quality sandstone. These sandstones are procured using reliable vendors. These vendors are associated with us over a long period of time. These products are available in pale sandy yellowish-brown color. 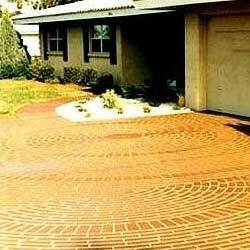 These curved shaped sandstones are widely used as paving stone for pavements, patios, drive, and sidewalks. We offer very high quality of Grey Flagstone Cobbles to our valuable customers. These products are available at very affordable market price. These products are manufactured using finest quality granite. We believe in effective and timely delivery of our products. These products are available grey flagstone cobbles. These products are available in various shape and sizes according to the requirement of our clients. These products are widely used for paving stones, patios, drive, and sideways. We offer very high quality of Yellow Flagstone Cobbles to our valuable customers. 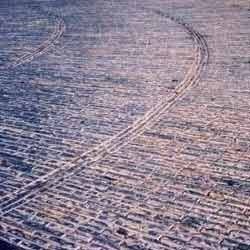 These products are used for paving stones, patios, drive, and sideways. High quality sandstones are used to design these products. 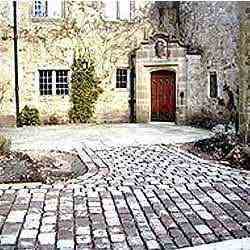 Our products are known for their fine finish, owing to highly qualified craftsmen who cut these cobbles. These products are available in yellow color at very affordable market price. These products are easy to install and maintain that are highly appreciated by our clients. 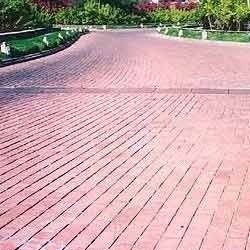 We offer a wide range of high quality Red Flagstone Cobbles to our customers. These red colored flagstones are square or rectangular hand dressed pieces of sandstone and limestone in standard thickness. These products are widely used as paving stone for sidewalks, drive ways, patios, and pavements. These products are available at affordable market price to our customers. These products are designed using finest quality materials and cut using highly qualified craftsmen. 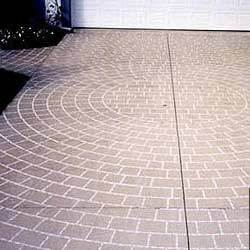 These curved shaped Black Flagstone Cobbles are widely used for paving stones, patios, drive, and sideways. These products are manufactured using granite that is igneous rock and granular in texture. These products are carved using latest machinery and highly experienced professional. These products are available at reasonable market price to our customers. We offer a wide range of high quality Black Flagstone Cobbles to our customers. These products are available at affordable market price. These are available in various shape and sizes as per requirement of our clients. These products are widely used for paving stones, patios, drive, and sideways. These cobbles are manufactured using granite that is procured from reliable vendors. Looking for Flagstone Cobbles ?